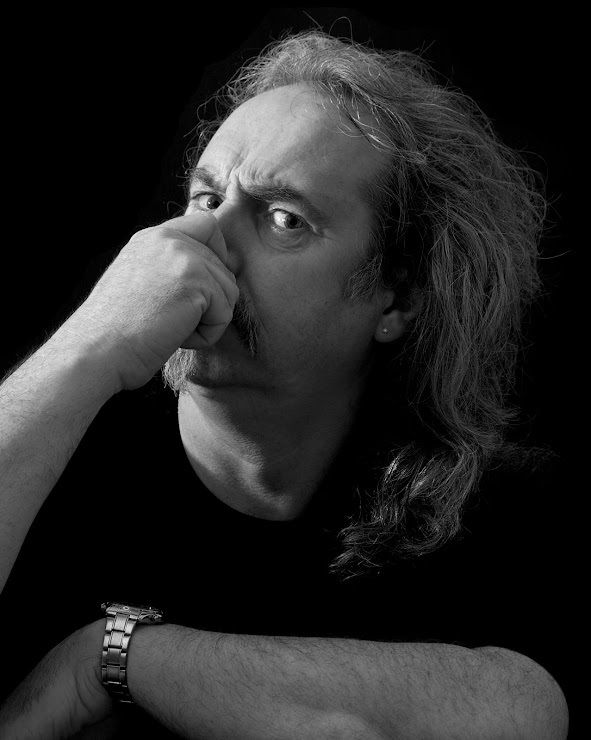 BILLY CONNOLLY Tribute Compere Comedy Lookalike: ROX Presents...LAUGH @ GEORGE! HULLO!! - HOW ARE YE DOIN'? 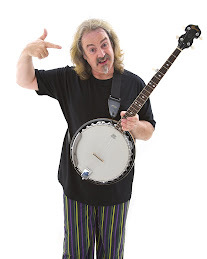 Welcome to my Billy Connolly Tribute website - or as Sir Sean Connery says "Welcome to my webshite!" The first time I met Billy he said "I bet you get some stick lookin' like that!" - imitation is the sincerest form of flattery! 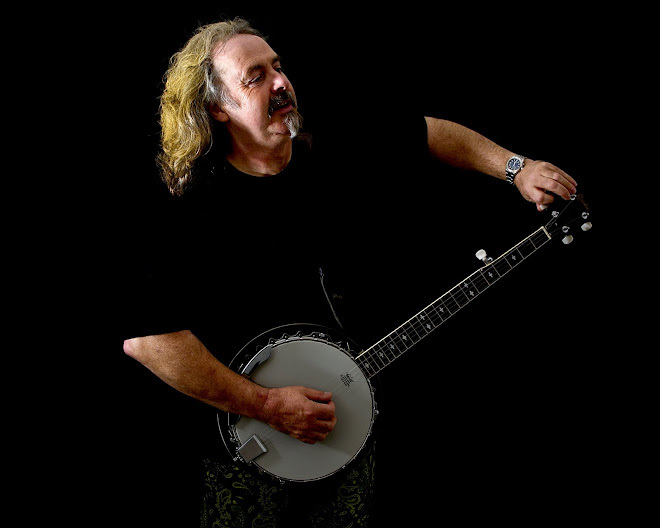 I have appeared across the U.K./Europe as Billy Connolly at festivals, comedy clubs, parties, Burn's Suppers, weddings and product launches since 1999. You can find how to book me by Googling "Billy Connearly"
Saturday 21st May at the George Inn, Felpham Rd, Felpham, Bognor Regis. LAUGH @ GEORGE with ALEX CLISSOLD-JONES, BARNABY SLATER, PAUL RICKETTS and MATT RICHARDSON. Compered by myself! Tickets £5 from the George on 01243824177. For more details of ROX Presents...Comedy nights click on the link! Wha'dye mean by "Speccy 4 Eyes?" Heaven...I'm in Heaven...and my heart etc etc...Click to meet Suzie/Marilyn! Jack Nicholson and Me Chewin' the Fat! Captain Jack/ Johnny Depp & Me!! Click the Pic! Who ME?? Click for YouTube! Click here to visit my Great-Uncle Sean!! haha!! Before you judge someone walk a mile in their shoes - then it won't matter because they'll be a mile away - and you'll have their shoes! Remember, as the bigamist said in court "You cannot have your Kate and Edith!" You never see "I wish I'd spent more time worrying" on a gravestone. "The best cure for seasickness is to sit under a tree." Click here - My YouTube Channel!